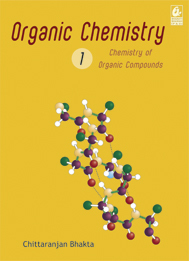 It is the second volume of a two-volume text on organic chemistry. 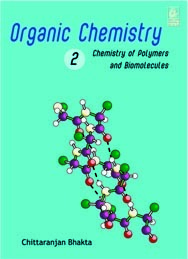 Together, the two volumes are meant for Plus 2 students, especially those preparing for engineering and medical entrance exams, undergraduate courses in chemistry, bio-chemistry, molecular biology, genetics, and pharmaceutical. Also for students preparing for CAT and other competitive exams, including UPSC and other public service commission examinations.